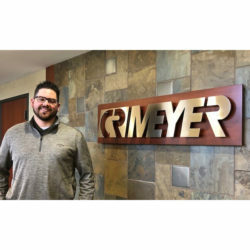 It is our pleasure to announce that Andrew (Drew) Schmidt has joined CR Meyer as a Project Coordinator-Piping. He is based out of the Oshkosh, WI office.  Andrew has previously worked as a Damage Controlman for the U.S. Coast Guard for 11 years. In that role, he was responsible for inspection, maintenance, fabrication, and repair of various piping and plumbing systems.